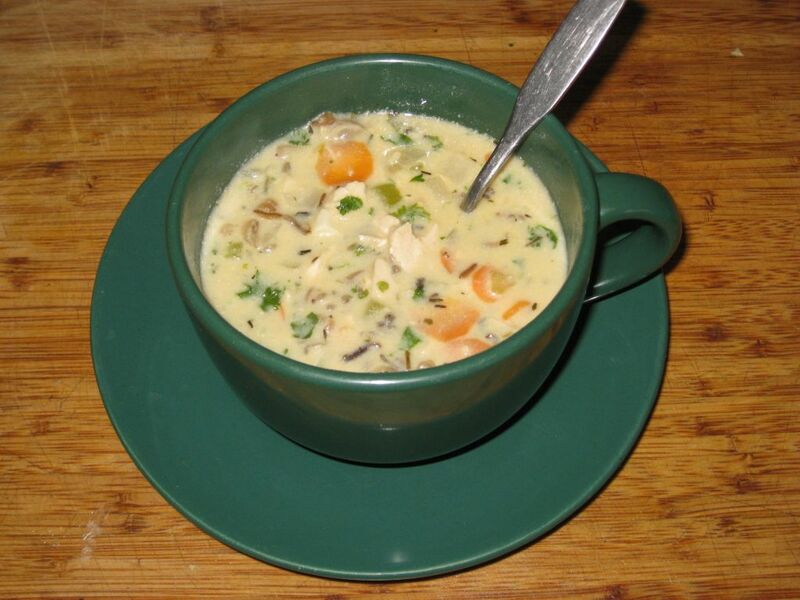 This entry was posted in food, soup and tagged chicken, soup, wild rice. Bookmark the permalink. Glad you like it… let me know how it goes 🙂 You may have to add additional water if it gets too thick. It was delicious! Although I did make some adjustments… 🙂 I added lots of black pepper, and a little ground yellow mustard and curry powder. Thanks for posting!